Liberal arts colleges that want to thrive in an increasingly competitive marketplace need to engage in a national dialogue about their distinct ability to produce leaders. Concrete evidence in this area would offer an effective marketing tool for our beleaguered institutions. The problem is that few parents and prospective students view liberal arts colleges as leadership incubators. It’s a niche that has developed quietly over the years. The colleges themselves know about this niche intuitively, but have never found ways to communicate how and why their incubators work. We have simply not measured what we do, and it’s next to impossible to market your sector without hard data. At Gettysburg, we have started using metrics. Our newly created leadership certificate program will incorporate coaches who will provide feedback on how the student is performing as a leader. The student will complete readings in leadership theory, continuously update a leadership e-portfolio, receive feedback from a coach and present final summary. Career services will play a crucial role. Students will use their e-portfolios and advice from a career counselor as foundations for a plan that involves an extensive network of alumni, parents, and friends of the institution. Finally, the student will learn to articulate the value of program experiences to future employers or graduate school programs. This kind of measurement will, we hope, help our graduates shine with employers. But we also know our admissions office will use the information aggressively. 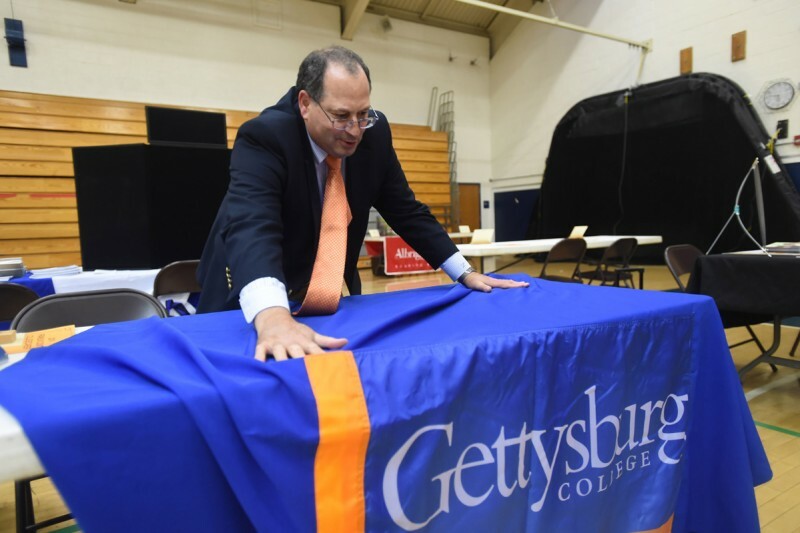 Admissions officers will be able to show parents and prospective students more convincingly that students have progressed as leaders in their four years at the college. In my recent dissertation on student-leadership development, I found that students struggled to articulate their learning around responsibility and accountability, not to mention their inability to create and execute positive change. Students reported the formation of personal values, but sparse connection between this process and their actions. While most top liberal colleges recognized leadership development as a primary student outcome, fewer identified actual leadership development centers or programs, or stated learning objectives like self-awareness, collaboration and integrity. According to the 2015 Job Outlook Survey produced by the National Association of Colleges and Employers, nearly eight out of 10 employers cite “leadership” as the skill they value most highly. Such information should be music to the ears of liberal arts colleges, arguably more effective in developing leaders than any other type of higher education institution. But instead, we read about liberal arts institutions struggling to stay open. It is not enough to tell people that liberal arts graduates are good at dealing with ambiguity and developing varied solutions, the same skills CEOs use when listening to multiple perspectives before making decisions. It’s even insufficient or to trot out the story of Steve Jobs, who said technology must be married with the liberal arts with its emphasis on creativity and critical thinking, or that he credits a calligraphy course with giving him the inspiration to equip Macs with multiple typefaces and fonts. We might cite the Grinnell College 2012 report showing that liberal arts colleges, which represent less than 1 percent of all colleges in the U.S., boast more than 11 percent of the leaders across the Fortune 500, U.S. Senate and non-profit organizational sectors. We might also look at the study last year by PayScale, which shows graduates of liberal arts colleges earn competitive starting salaries, but more importantly, higher-than-average mid-career salaries. Leadership is real, and we’ve taught it for decades and watched our graduates go on to success. But although it may be our bread and butter, we could lose it if we don’t quantify it. 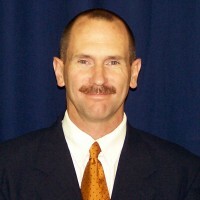 David Wright, Ed.D, is assistant vice president for athletics and development officer at Gettysburg College. This story was produced by The Hechinger Report, a nonprofit, independent news website focused on inequality and innovation in education. Read more about the liberal arts. Should higher education produce happiness? Or should college focus on jobs and productivity?